Thanks to all who stepped forward to help put at The Marriot last week especially our newest member Janet Rush, the bad news is she is a migratory visitor to the Islands and not back until April. Meanwhile recently in Jamaica I was lucky enough to meet up with Errol and Martin Rickman of the Jamaican Astronomical Association of Jamaica – this Compass article appeared as a result of the meeting. 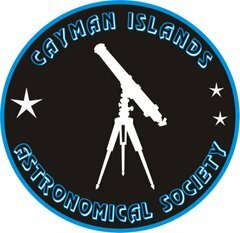 http://www.compasscayman.com/caycompass/2015/11/27/Jamaican-stargazers-to-help-Cayman-students-see-in-the-dark/. We were given a number of small telescopes which will be used to get our local schools to be inspired enough to start their own Astronomy Society. I intend to have a meeting in the New Year on how we do this, what schools should be involved etc. Ideally we want the schools to approach us as these schools have the best chance to do this. . We know already the schools that have done that – and better it’s a mixture of private and Government Schools – but it does bother me some schools appear to have no interest in Astronomy at all . So lets move on to Decembers Skies. Firstly there’s a comet in the morning sky – and as its Christmas its one of the candidates for the Star of Bethlehem of course. 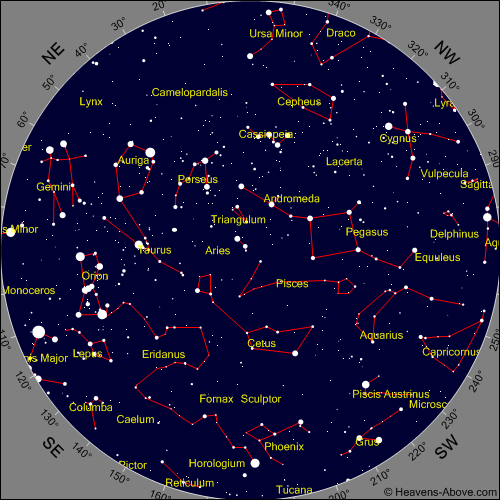 Comet Catalina seems to have two tails and to find it look at the chart to the left. Two mornings in particular will help you find the comet, On Dec 8 th the Moon and Venus will form a triangle, but on January 1st the comet will be very close to the star Arcturus! As I type this newsletter the comet is only magnitude 5.5. As we know comets are notoriously fickle and mostly end as a damp squib. However sometimes they are utterly stunning. Fingers crossed. December also brings a rare event in the afternoon of December the 7th when the planet Venus will disappear behind the disk of a slim 1 percent illuminated phase of the Moon –In Cayman (see chart below) the Start is 12:40 and a reappear 14:40 PM. Its not very well known but it is possible – with the right pointers - to see planets during the day time. So this event should be possible to see with binoculars BUT Please keep your vision well away from the Sun! It will also be worth catching Venus and the Moon in the early morning sky on that day too. The New Moon is on the 11th so the meeting to be confirmed will be around the 13th which is lucky because this year is particularly good for the Geminid meteor shower with a maximum on December 13th to the 14th. There’s no moon to interfere with the peak hour (just after midnight) and a maximum of 120 per hour is predicted this year. So that leaves me to say a Happy Christmas and a Prosperous New Year- one I feel will have lots of changes for me at least.